This newsletter teaches you all about pumpkins; the anatomy, nutrition and other fun facts. You can also involve your class on some fun pumpkin games and activities. To print this newsletter, you will need 11×17 paper and set your print job to 2-sided book, and the Layout tab under Page Setup to Booklet. 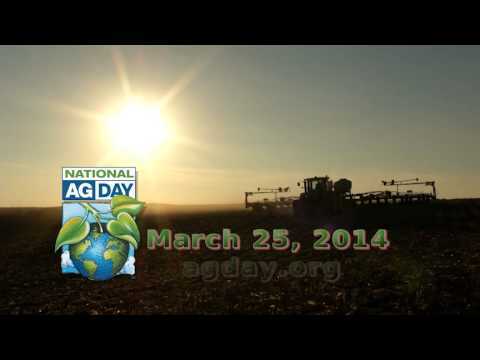 Learn all about agriculture in Indiana. This newsletter is filled with lots of Indiana farm facts. Learn about the different crops that are grown in Indiana and how they rank in production with other states. You can also involve your class in a Green Thumb Activity. Expand your knowledge this yuletide holiday and learn some interesting facts about Christmas Trees.